Synopsis: What happened before Alice fell down the rabbit hole? Oxford,1862. As Mary Prickett takes up her post as governess to the daughters of the Dean of Christ Church, she is thrust into a strange new world. Mary is poor and plain and desperate for change but the little girls in her care see and understand far more than their naive new teacher. And there is another problem: Mary does not like children, especially the precocious Alice Liddell. One sunny day, as Mary chaperones the Liddells on a punting trip, Mr. Dodgson tells the story of Alice’s Adventures in Wonderland. But Mary is determined to become Mr. Dodgson’s muse ­ and will turn all the lives around her topsy-turvy in pursuit of her obsession. 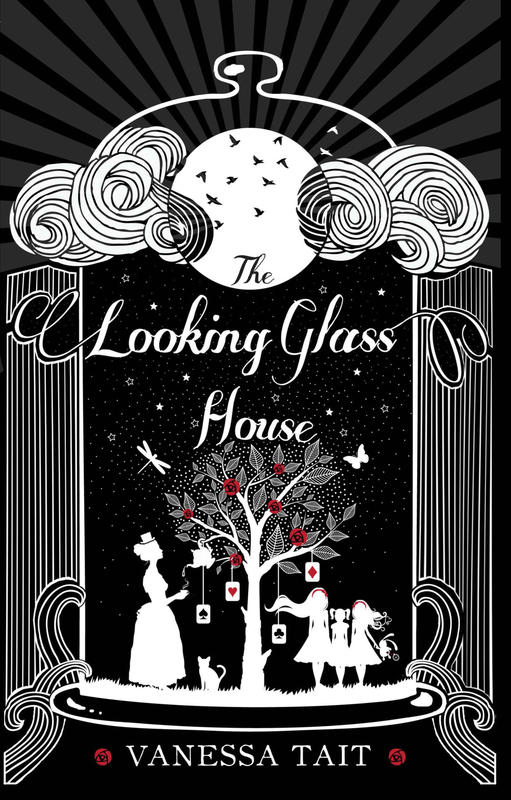 The Looking Glass House, written by Alice Liddell’s great-granddaughter Vanessa Tait, invites readers into the world behind the very first children’s book ever written that wasn’t didactic or moralistic. So when I received this book to review from Allen and Unwin, it was one that I saved for last, because the premise sounded so intriguing, and it was. The story focuses the relationship Mary Prickett, governess to Alice and her sisters, Lorina and Edith, believes she is cultivating with the maths tutor of Christ Church College of Oxford University, Charles Dodgson, known better to the world as Lewis Carroll, author of Alice’s Adventures in Wonderland and Alice Through the Looking Glass. She is the kind of anti-hero some novels have, not quite evil but not quite likeable at times. I could not make up my mind about her, but found some things she did rather dislikeable, though there were times when the reader could feel some sympathy for her. The story is based on family tales and diaries and letters handed down to Vanessa over the years from Alice to her son Caryl to Vanessa and her family. This gives it an authenticity that another author perhaps would find hard to come by, and would have to fictionalise many things. 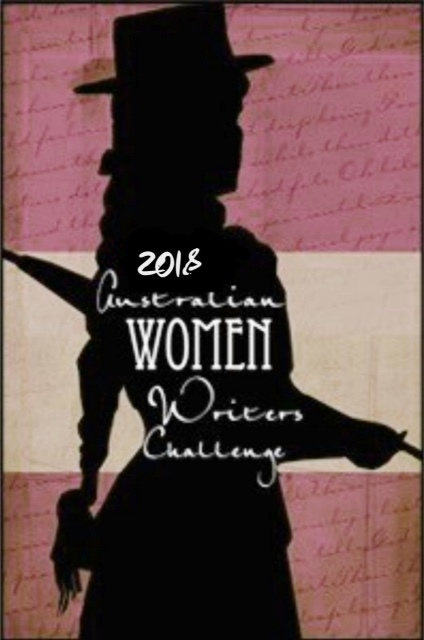 Though Tait fictionalised her family story, as she tells us in a note at the start, it makes wonderful attempts to fill in the gaps that are said to be there as to why Charles Dodgson’s friendship with Alice Liddell ended so abruptly. When I learnt about this in a Children’s Literature class, it stayed with me and I have wanted to know more about it ever since. Reading The Looking Glass House gave me an insight into this world, and what the cause for the end of the friendship may have been. It was an intriguing read, and one that I hope to go back to at some stage.